Guest Blog By: Preston Guyton of CRG Companies, Inc. It is a homeowner’s worst nightmare to sustain damage to a home’s structure and its contents such that most things are lost. However, few homes are truly a complete loss of everything inside and out. Many homeowners struggle to part with cherished family items that they cannot replace. The truth is that they may not have to. Personal property restoration services can often give a second chance to certain materials that have been damaged by fire, water, smoke, or mold. When major disaster strikes, homeowners realize that there are layers of complication involved with trying to clear out the mess, determine what is salvageable, and start to rebuild. After the fear starts to subside, confusion sets in. The best way that homeowners can help to speed the process of identifying which items they have lost and what they might be able to save is to complete a home inventory. Home inventories are ideal to be able to give to the insurance company while a claims adjuster is investigating the extent of the damage. Additionally, if your home has a warranty, check to see if any of your damaged items are covered (typically things like larger systems, appliances, and the roof). Making a note on the home inventory of items that cannot be replaced and should be saved if possible, as well as their general location in the home, prioritizes the possessions that are most important. A large number of homes that go through significant trauma may suffer a secondary wave of damage after the first one. 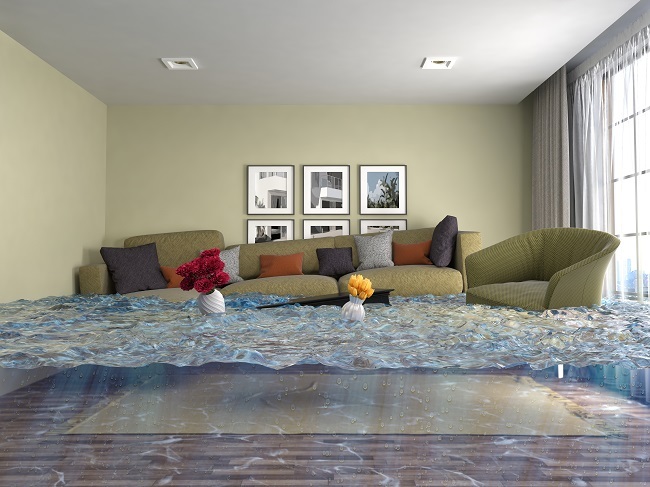 For example, a home that encounters notable flooding may be at risk for developing mold in the weeks afterward. Homeowners should do what they can to preserve their belongings from additional wear, damage or theft. Obtain professional advice prior to moving particularly delicate items, as this may cause more problems. Although possessions of all different kinds of materials have unique options for restoration, one factor is true: The sooner a homeowner has the item restored, the higher the likelihood of recovery. Some items cannot be preserved, depending on the materials they’re made of or the extent of damage, but it is better to invest the time in the beginning to see what is available. Professional restoration companies can minimize the spread of mold throughout a home after flood damage, clear a treasured item of soot residue, or restore a fire-damaged piece of furniture to its former glory. Starting the process early helps to ensure that it does not end up in a box at the back of the closet, but could possibly go back to its place of pride within the home. With a better understanding of personal property restoration services and a plan to preserve the possessions they care about most, homeowners may feel more hope as they start to rebuild.